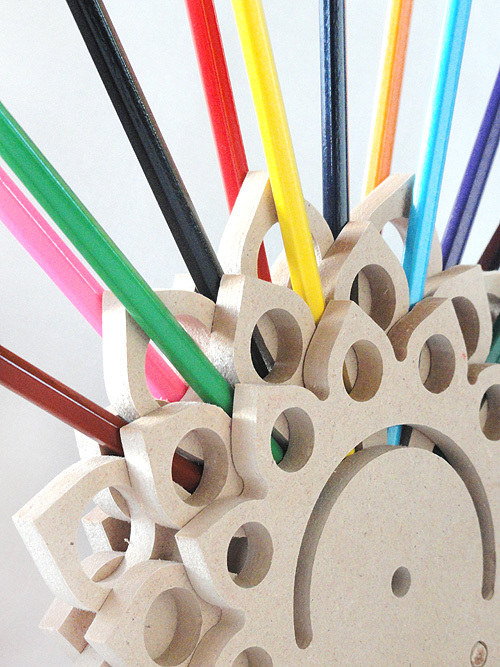 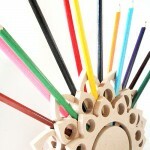 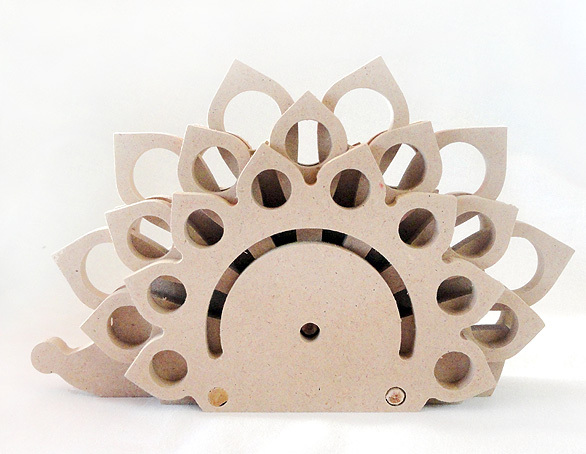 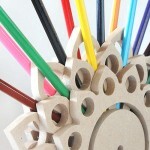 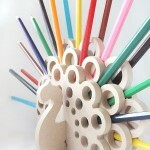 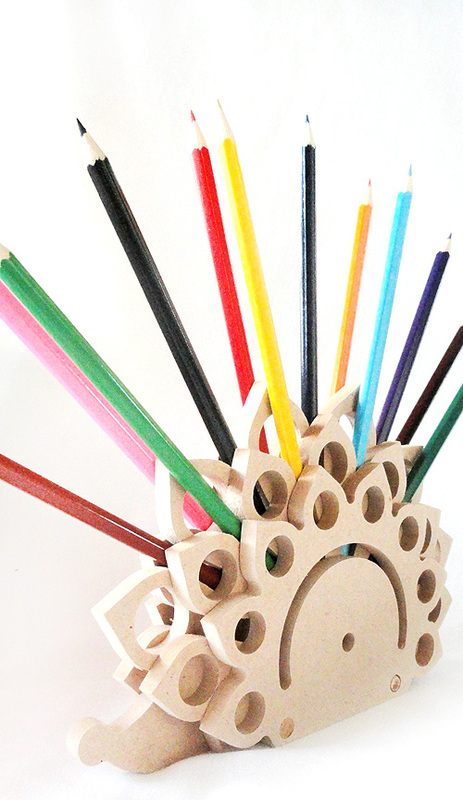 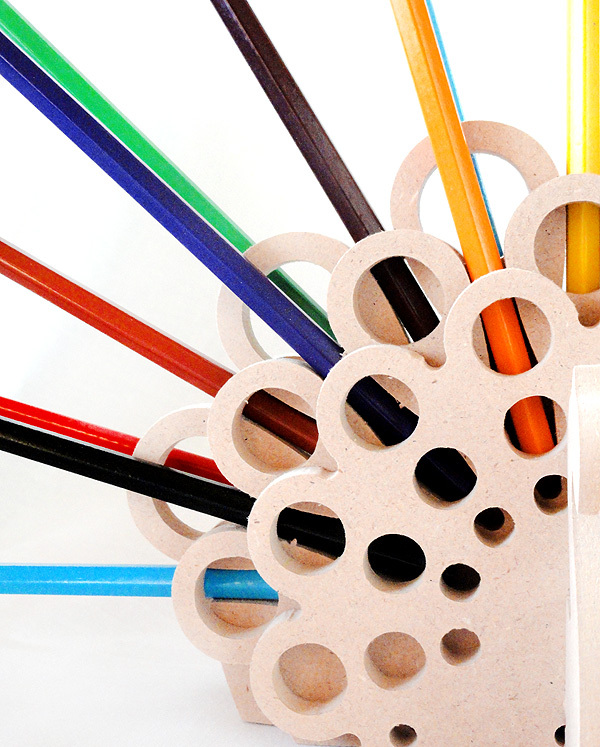 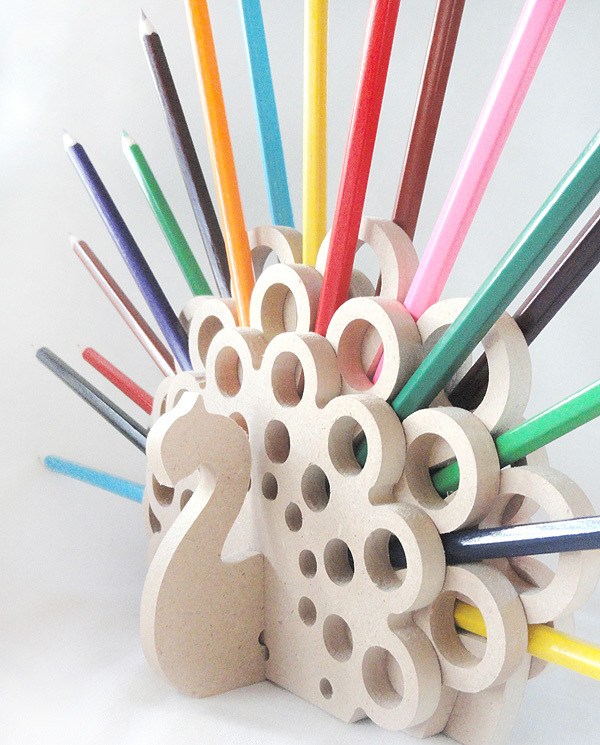 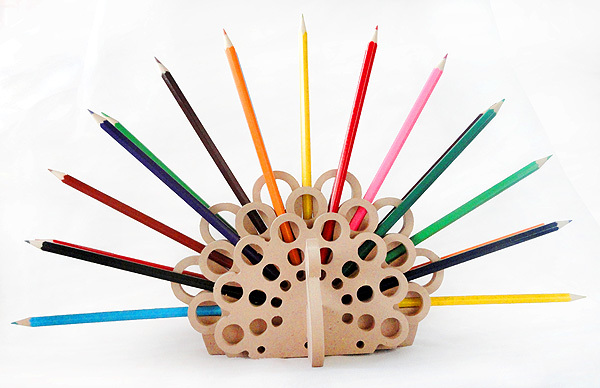 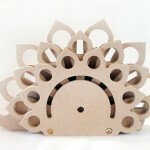 The material is MDF in those, but also available in plywood – 8mm thickness, can hold up to 19 pencils. 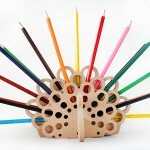 Easy to be branded and perfect for gift – available for sale. 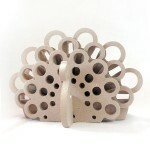 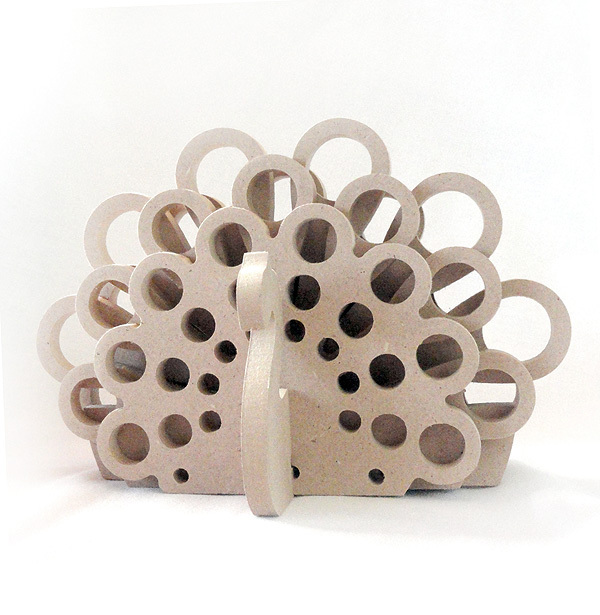 Hello, I am interested in purchasing some of your products on a wholesale basis for our retail catalog in the USA. 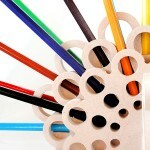 Do you export to the US?